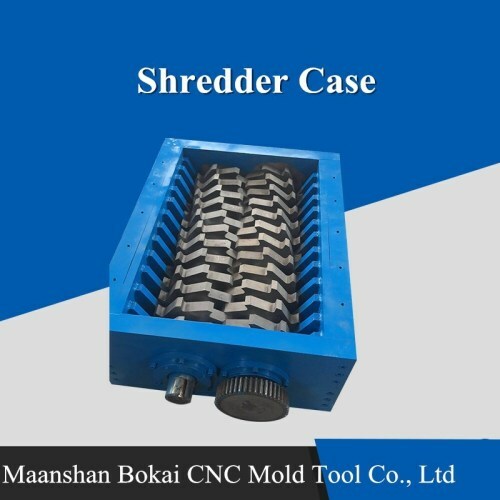 Showing 1-12 of 43 results. 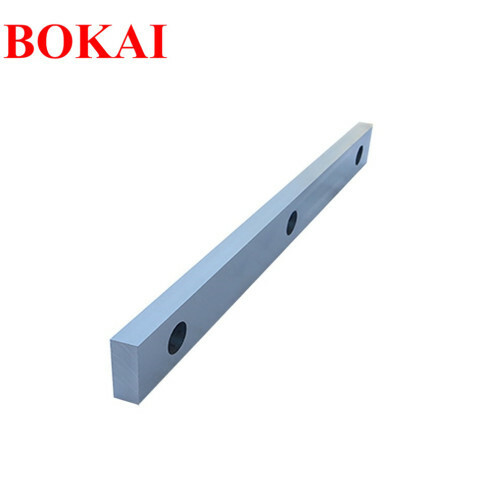 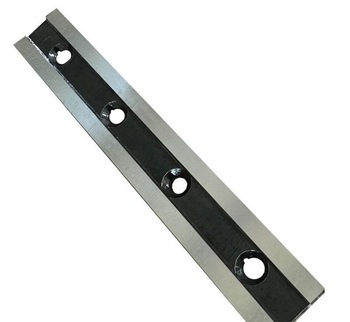 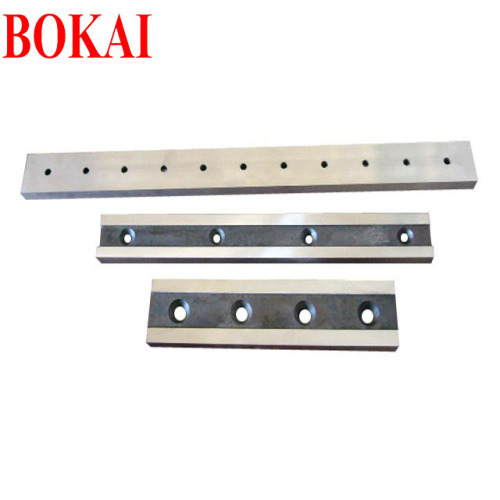 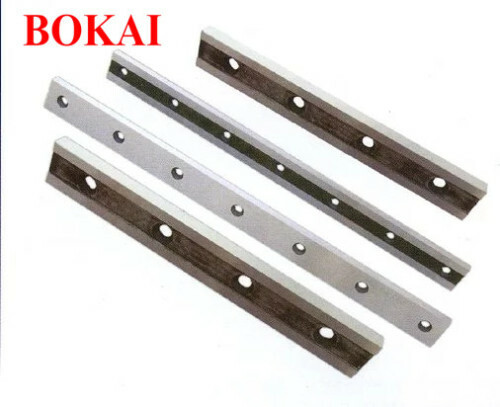 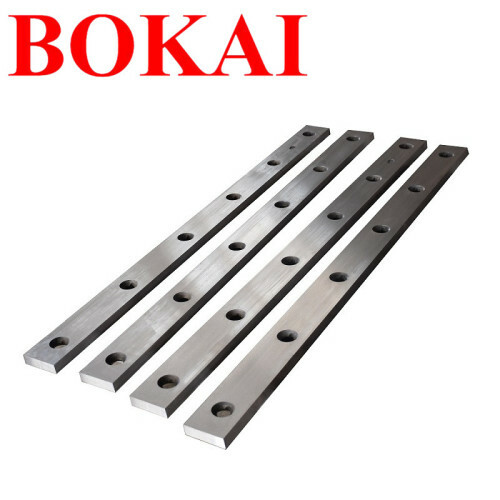 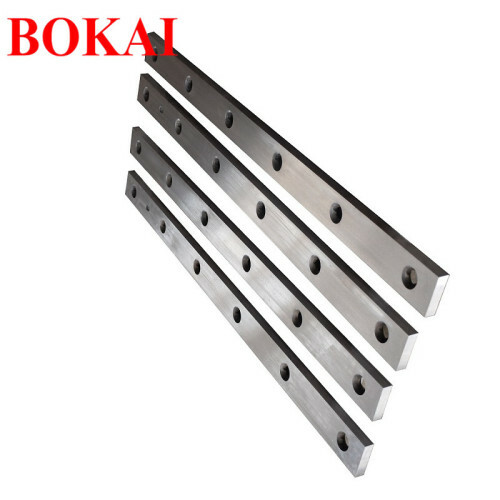 We are one of China shearing machine blade, press brake tool, bending machine mold and die manufactures, supplying shearing machine blade, press brake tool, bending machine mold and die to your requirements. 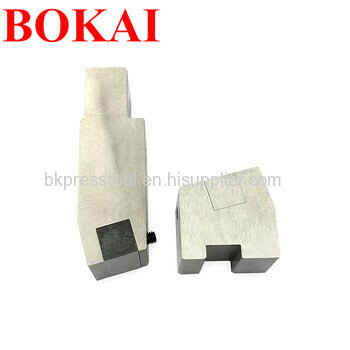 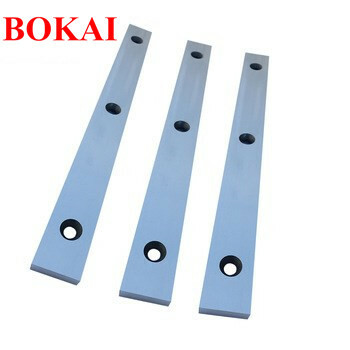 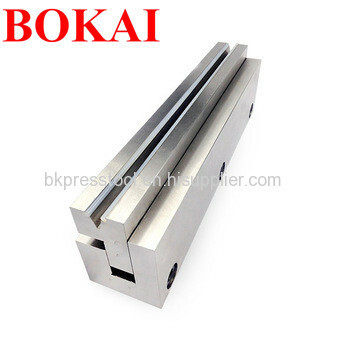 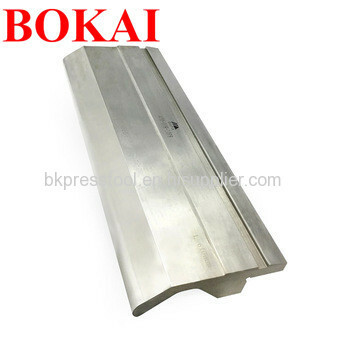 You can quickly find the shearing machine blade, press brake tool, bending machine mold and die through the list.